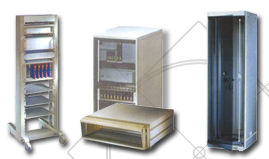 Precirack 34 series racks has been developed specially for the engineering and automation industry. The racks are constructed using a specially developed heavy duty 10 fold welded steel frame. The 34 Series Rack has the loading carrying capacity of 500 kgs.